Is this the most bizarre injury you’ve heard of…? 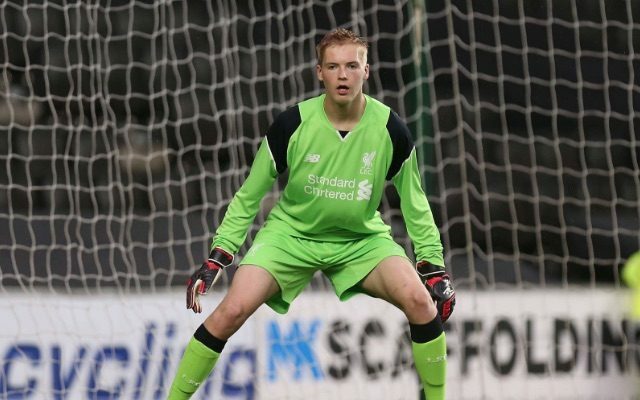 Liverpool keeper Caoimhin Kelleher has an abscess on his shin which is keeping him out of action, having been bitten by a fly! “We thought it would go like a normal bite, unfortunately the flies over at Kirkby must be a bit stronger than the rest of the country! Kelleher has impressed for the Under-23s this season, despite the fact he has to share game-time with Pole Kamil Grabara, who’s been equally good. The young Irishman arrived at Liverpool in 2015, having previously impressed in his homeland for Ring Mahon Rangers! Reserve stopper Michael Stensgaard once dislocated his shoulder unfolding the ironing board! Liverpool have a number of decent young keepers, including Shamal George, who played outfield during pre-season and earned instant cult-hero status in the process!